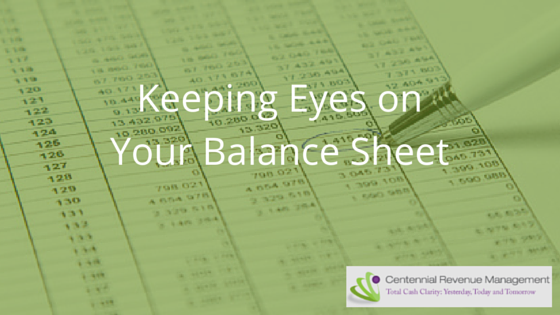 What’s Lurking on Your Balance Sheet that You Don’t Have Eyes on? 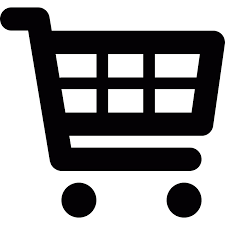 Most owners are not watching how much money is posted to the Balance Sheet on a monthly basis. Principal amounts for Loan Payments, Owner’s Distributions, and Credit Card Payments are a few examples of payments that will post to the Balance Sheet. By identifying what this amount is, and multiplying it by 12 (for 12 months), you can begin to understand why your Profit and Loss can still show a Net Profit, but you are still having trouble making payroll or juggling your vendor bills.